Latest news from Qwikcilver – Everything Gift Cards! Qwikcilver is excited to partner with Gaana and launch the Gaana+ E-Gift Card. 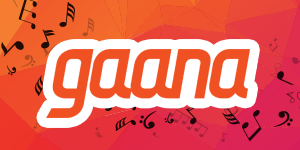 Gaana.com is one of India’s leading commercial music streaming service providing free and licensed music. It was launched in April 2010 by Times Internet and provides both Indian and international music content. The E-Gift card is available as 6-month or a 12-month subscription. 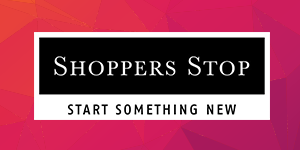 Qwikcilver is proud to partner with Shoppers Stop and launch the Shoppers Stop Omni Channel Wallet. This wallet feature covers the shopping experience on the Shoppers Stop E-Commerce website and the Mobile app. The wallet would be able to perform the following transactions – Credits, Refunds and additions of Gift Cards and E-Gift Cards. Our client, a leading optical and eye-wear specialist, partnered with Qwikcilver to reward the star performers of their Sales Incentive Program. The client wanted to move away from cash rewards and was keen on providing something innovative and exciting to their employees. The Client found what they were looking for in the Woohoo Card and were highly impressed with features of a Woohoo Card. As part of customization we not only designed a customized gift card but also went that extra distance to design a greeting card with the client branding and a photo of their team. A leading private Bank ran promotional campaigns to drive increased engagement from their customers. The bank reached out to their customers on a regular basis with their promotions. At the end of the campaigns, winning customers were rewarded exciting Woohoo Rewards. To enable this campaign, Qwikcilver sent out an alpha-numeric activation code to the bank customers to their mobile numbers. Each code carried a predefined value. The customer then had to send the code to a dedicated number in a specified format to claim the gift voucher. One of the largest spirits company in India, partnered with Qwikcilver to carry out an engagement program with their retailers. This program enabled retailers to earn points after registering. The campaign was designed to boost sales for 4 specific product lines of the client. On a minimum purchase of 10 cases from the 4 specific product lines the retailer received a scratch card and entered the program. Qwikcilver solution included a missed call and OBD (Outbound Dialer) calls services to the retailers to participate in this program. The IVRS call flow and validation logic was set up by our vendor partner. The key aspects of this Solution include retailer registration, reward points earning and redemption. 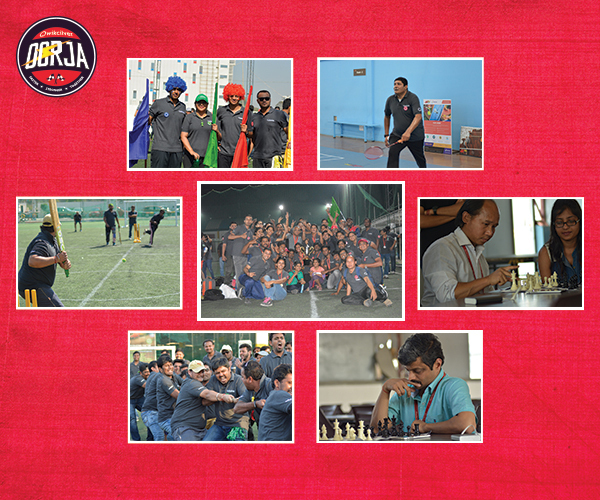 Oorja, Qwikcilver’s annual sports event, witnessed a brilliant display of talent, dedication and unparalleled enthusiasm. Qwikcilver folks from across functions were divided into four teams and each of the teams participated in various sporting events ranging from football, cricket, badminton, throw-ball, volleyball, chess, table tennis, carom to relay and other medley events. Even though the Qwikcilver employees were divided by their teams they were united in spirit. As Shankar Balan, President at Qwikcilver, rightly puts it, "The tempo, the buzz, the sportsmanship, the competitive spirit, the celebration and camaraderie in success and the magnanimity in defeat, came through so very clearly indeed."